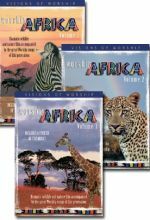 Experience the vastness, variety and vibrancy of Africa with dramatic wildlife and nature film accompanied by the great Worship songs of this generation in this three DVD/CD set. 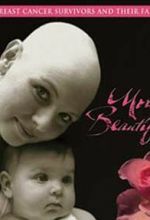 The CD features songs, poetry readings written by breast cancer survivors and beautiful, contemplative guitar pieces. The 40 minute DVD includes a music video, and documentary and interview pieces featuring interviews with breast cancer survivors.